← Three Cheers for Technology! 1) Create a video up to 5 minutes in length detailing your experience or someone you know’s experience with bullying. 3) We will announce the contest winners at the end of month. 1st prize receives a $100 gift card, 2nd prize is a $75 gift card, and 3rd prize is a $50 gift card. Submit your video today! 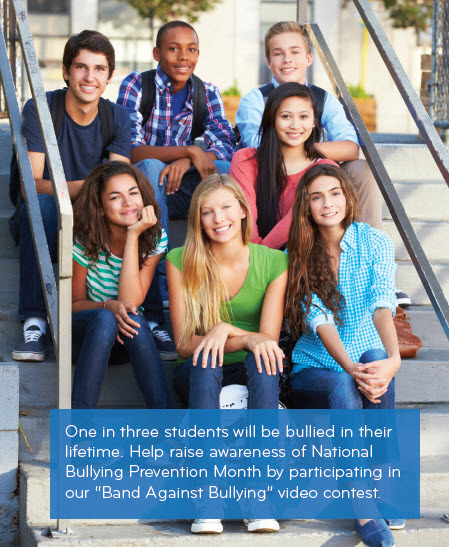 By sharing your story, you can help raise awareness of bullying prevention and do your part to make a difference in student’s lives.